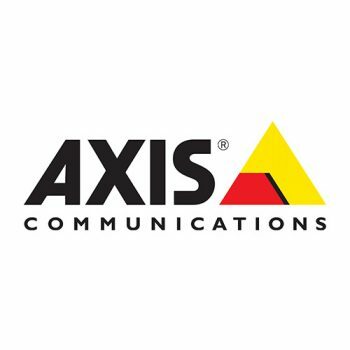 Axis is the market leader in network video. We invented the world’s first network camera back in 1996 and we’ve been innovators in video surveillance ever since, increasing the security of millions of people worldwide and helping to meet the growing need for a smarter, safer world. Depending on your security requirements, you can benefit from a video camera surveillance system from Orion and detect potential and real intrusion threats, and take quick action when something really happens.